On today’s episode, we talk with Aditi Loveridge, Certified Coach and Healing Practitioner, all about pregnancy and infant loss. Aditi shares her story of loss, how to support those going through the grief process, and what kind of support you can seek as a grieving parent. 7:30 – Aditi shares her loss experiences. 12:33 – The expectation for women to just get back to life without grieving. 14:16 – How do you help someone to sit with that grief? 17:20 – Early pregnancy loss: what’s considered early and how common is this? 21:11 – What are the options for someone in birthing a baby in an early pregnancy loss? Aditi shares some of her personal experience. 27:40 – Aditi shares experience she has supporting IVF carriers and heightened emotions surrounding pregnancy in those circumstances. 30:30 – Defining stillbirth and how loved ones and society can honor the baby. 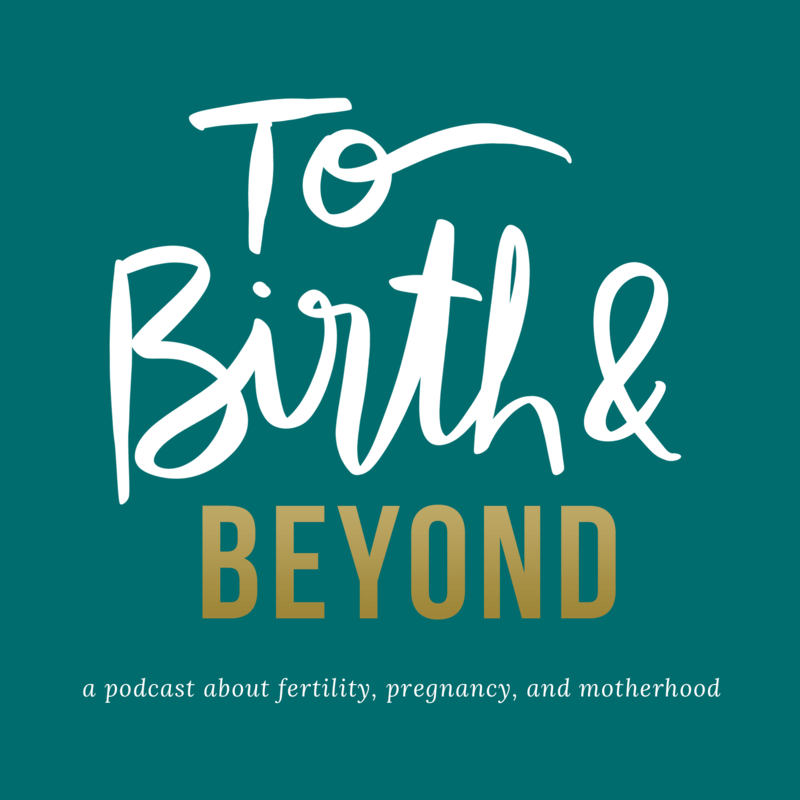 35:17 – Experiencing miscarriage after stillbirth. 40:50 – The vortex of the mind-body relationship after loss. 44:10 – The courage of trying to conceive again after loss. 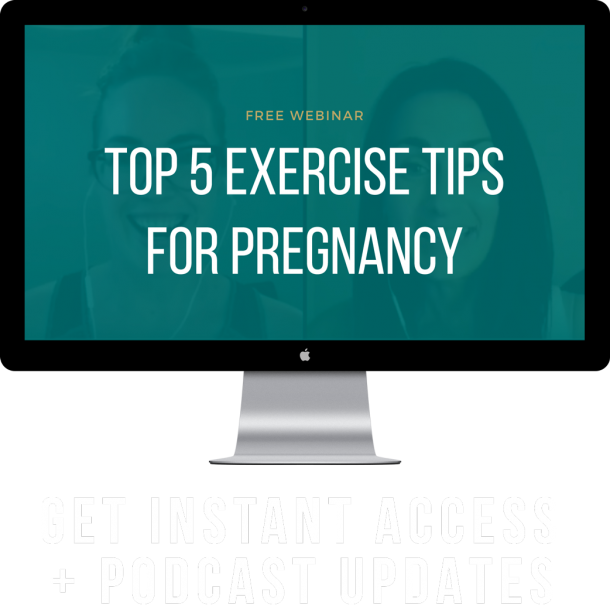 48:31 – How can we better support friends, clients, or patients that have or are going through a pregnancy loss?